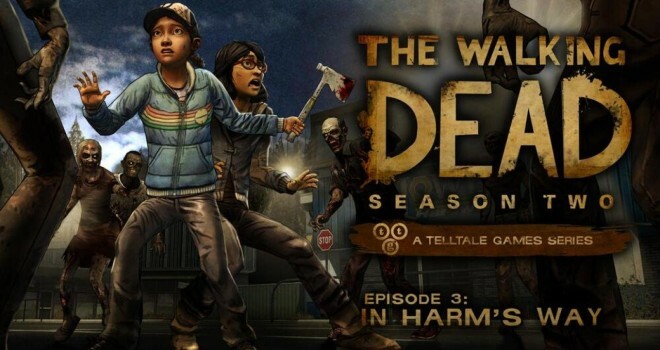 Telltale’s The Walking Dead series, titled “In Harm’s Way,” has an official release date. However, Telltales is to release the game on different dates depending on the player’s location and platform of choice. In Harm’s Way will be arriving first to PC worldwide and PS3 in North America on May 13th. However on May 14th the Xbox 360 and PS3 EU release, with the iOS release arriving last on May 15th.